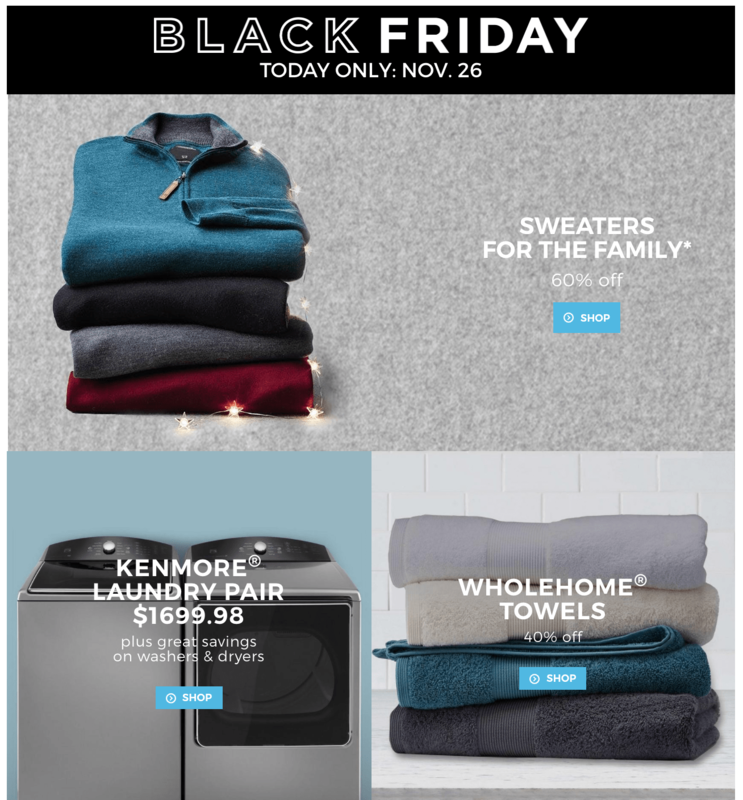 Sears Canada Daily Deals: Save 60% Off Sweaters + 40% Off Towels + Save on Washers & Dryers! These deals are valid today only, November 26 2016. Sears Canada has FREE shipping on online orders over $99, or free shipping to their store. 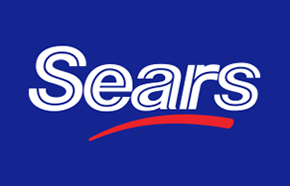 Click here to shop at Sears Canada! 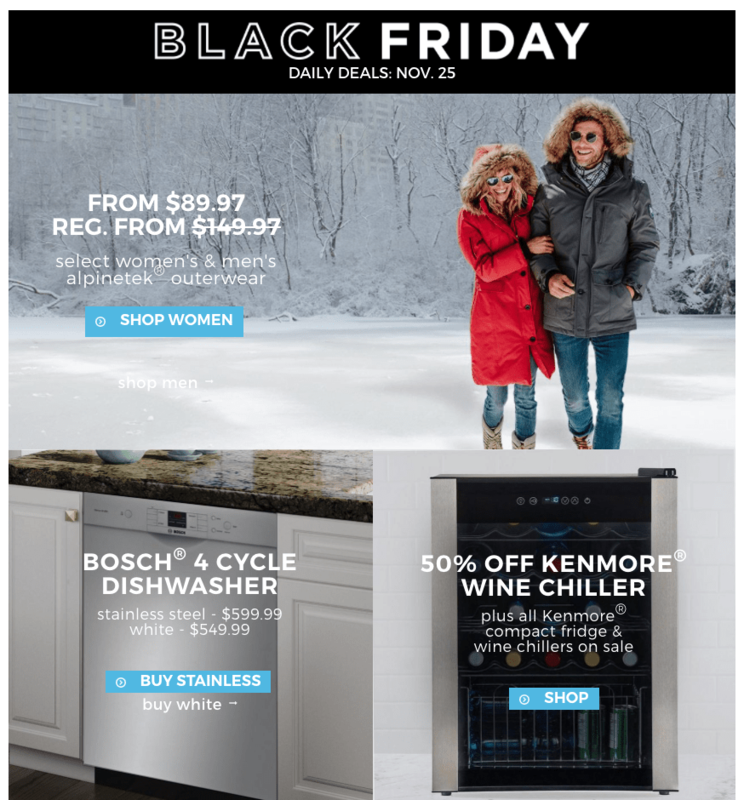 Sears Canada Daily Deals: Big Savings on Outerwear + Dishwashers + Wine Chillers! 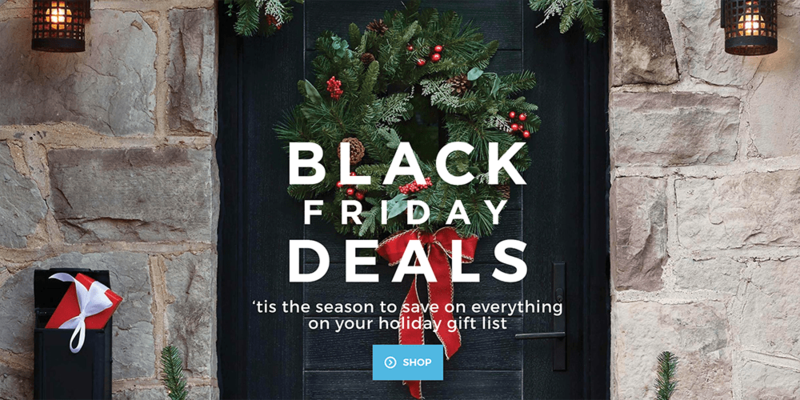 These deals are valid today only, November 25 2016. Sears Canada Black Friday Weekend Sale Starts Today: Save 60% Off Outerwear & Pillows + 50% Off Shoes & Toys + Much More! These Black Friday deals end on November 27 2016.